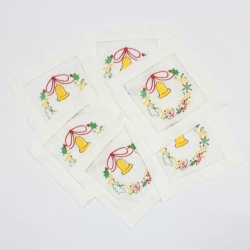 This beautiful set of 6 or 12 cocktail napkins is embroidered with Christmas theme. 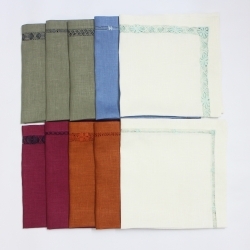 All cocktail napkins are made with high quality European 100% linen with fine hemstitched edge. 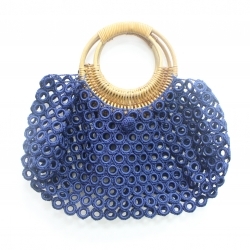 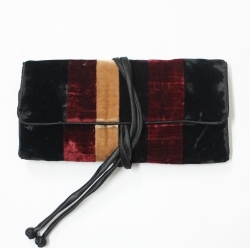 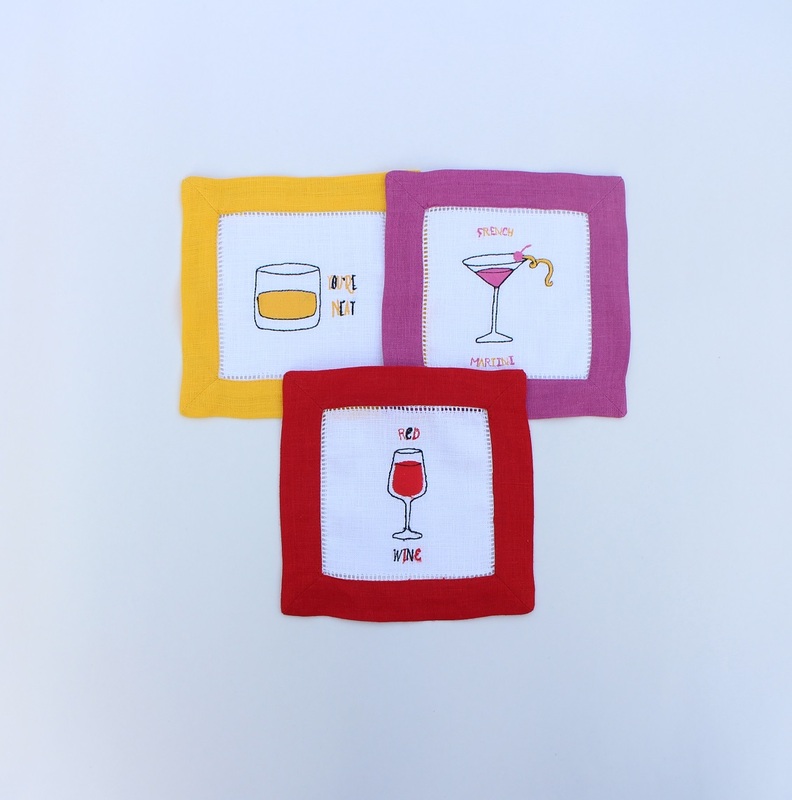 Use them as beverage napkins for your holiday parties or as hostess gifts! 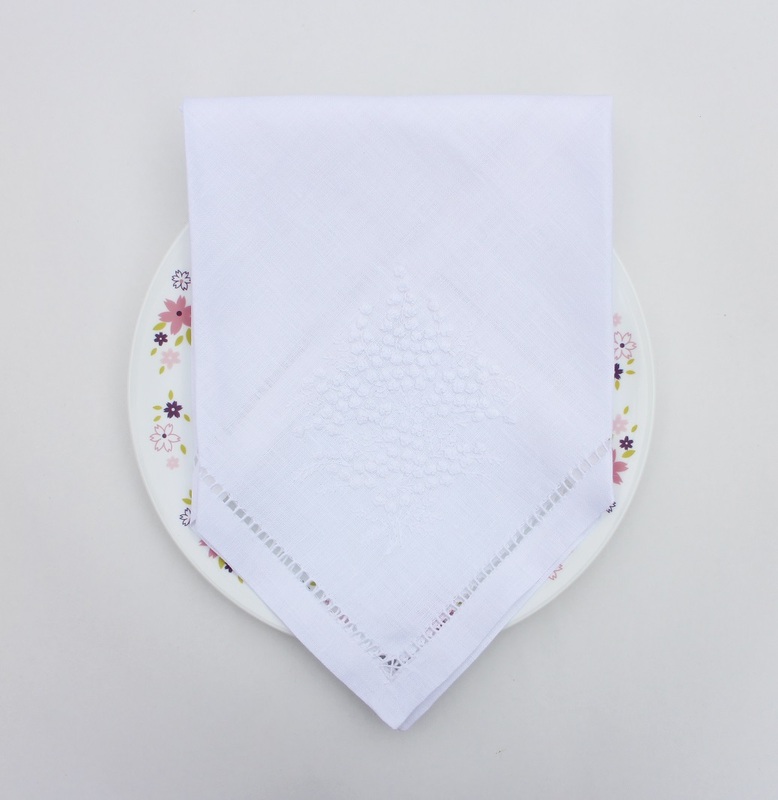 A great eco-friendly alternative to paper napkins.